Travis Scott and Nike have formed what may become one of the most interesting relationships in sneakers. Having released several models in a handful of colorways, the pair is now moving on to one of the most important sneakers of all time: the Jordan 6. Every time that Travis Scott and Nike are teaming up on a new sneaker, the footwear world drops everything to learn more. This week, during his Super Bowl Halftime Performance, the Houston rapper debuted a new signature take on another Air Jordan model. While this new look was teased months ago alongside other “Cactus Jack” Jordans, the Air Jordan 6 has not been seen in any official capacity until now. The new look takes serious inspiration from its predecessors, the 1 & the 4, namely in color and design choices. 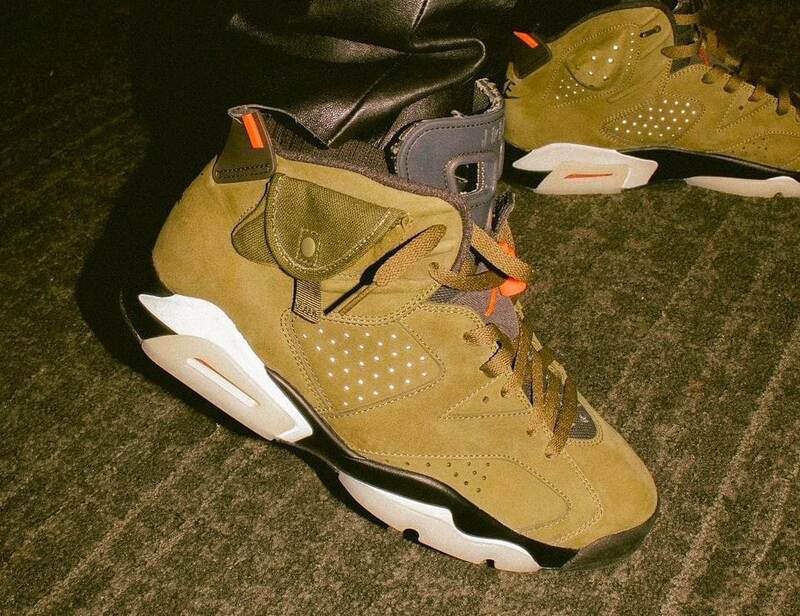 The new “Cactus Jack” Jordan 6 begins with an olive-toned suede upper, accented by darker khaki tones along the laces, tongue, and rear pull tab. The ankle sections of the sneaker have been modified on the lateral side, fitted with a new nylon pocket at the top of the shoe. This addition is taken almost directly from Scott’s upcoming Air Jordan 1 “Cactus Jack”, which features a thin stash pocket in the shoe’s inner lining. The new Jordan 6 also features infrared hits for extra visibility and is completed by a standard black and white midsole. 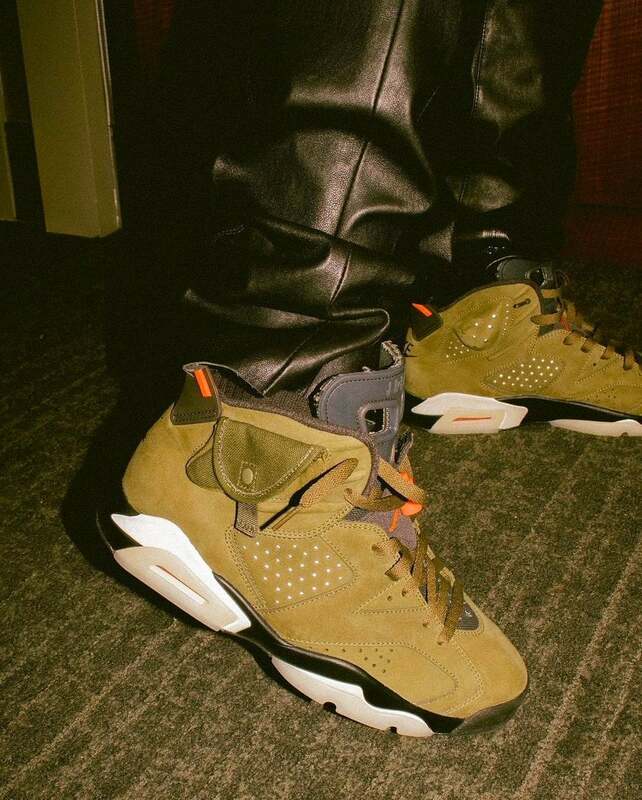 Travis Scott’s “Cactus Jack” iteration of the Air Jordan 6 has not yet been officially announced by Jordan or Nike, though a release is still expected sometime later this year. The khaki colorway will likely retail somewhere above the $190 Jordan price due to the quality of materials and addition of a pocket. 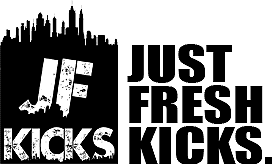 Check out the early images below for a better look, and stay tuned to JustFreshKicks for more Jordan release news.